Many educational opportunities are available for adults. Bible studies and small groups meet at various times throughout the year which allow for discussion and relationship building. To learn more about these opportunities, please contact the church office. Remember…There is always room for more! The Men’s Lunch group meets Wednesdays during the school year. All men are welcome to these gatherings that begin at 12:15 with lunch, followed by a study led by Pastor Kent and concluding with prayer. A donation of $5 is suggested for the lunch. Meeting Wednesdays, April 24, May 1 & May 8, 2019. MomLIFE…Living In Faith Everyday: for moms of every season of their life! We will read short devotionals/bible study books independently, meet to discussion and then have fun socializing. Activities for each gathering will be decided upon by the group and will change on a regular basis…we are open to any idea you may have! Can’t make it every time- that’s ok! We will be happy to see you when you are able to join us. We will meet once a month. Proverbs 31:25 – She is clothed with strength & dignity and She laughs without fear of the future. Monday, April 22, 2019 7:10pm meet at the movies to watch “Breakthrough”. Try to get your tickets for the back of the theater to sit at a group. Stick around afterward to get a group picture! See you there!!! Gather on the 4th Thursday of the month at 10:00am in the Youth Room for discussion of a book chosen the previous month. Mission: To mobilize women to act boldly on their faith in Jesus Christ. Small groups, called circles, meet monthly in the morning or afternoon. Prayer, Bible Study and service program planning are part of each meeting. 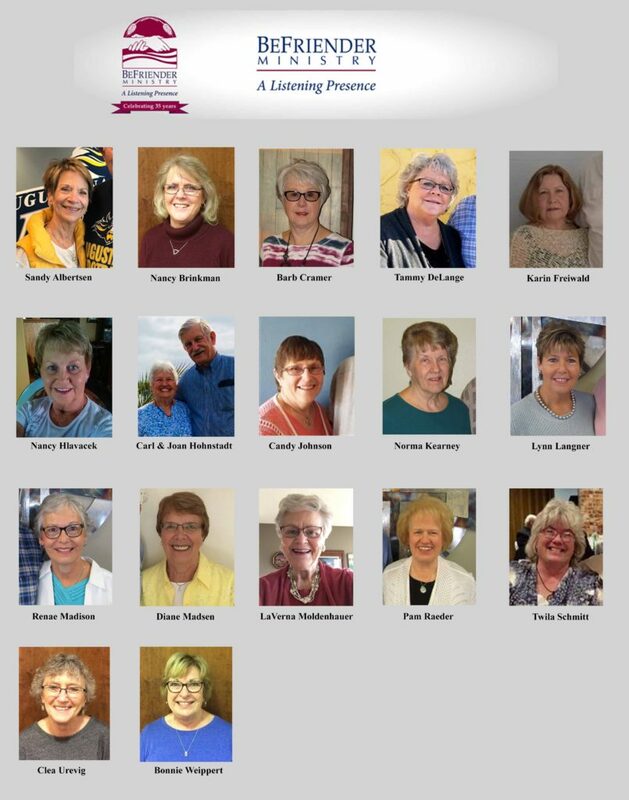 For more information on the Women of the ELCA, visit their website. Also from the Women of the ELCA is Cafe. Café is an on-line magazine for young adult women. It incorporates a Lutheran perspective for women of Christian faith or simply for any woman who is interested in how faith relates to the issues that women face today. Readers and writers of Café include pastors, seminary and college students, and other young adult women who use Café as a Bible study resource individually or with their congregation. The quilters will meet the 1st and 3rd Thursday and the 3rd Friday every month at 9am. Knowing how to sew is not a necessity of being part of this group. Come together on the 1st and 3rd Tuesday of the month to make these shawls. Completed prayer shawls, infant blankets and quilts are blessed on the last week of each month during worship services. Don’t know how to knit or crochet? This is a great place to learn!! Do you know of someone in need of a prayer shawl? Shawls are given to our own members and others in the community. Call the church office for more information.